CoolSculpting is the top of the line for non-surgical fat removal. Freezing away the fat, never to have it return. Sounds amazing, doesn’t it? Well, it is, but what if you have several areas you want to get treated, does that mean several trips to the office since you can only treat one area at a time? Each treatment takes about an hour per area. To learn more about how CoolSculpting works, watch this video. Now, we are thrilled to talk with you about DualSculpting. It takes away the only downside of CoolsSculpting, only being able to treat one area at a time. When CoolSculpting was developed the team started by developing applicators to treat different parts of the body. There is the petite applicator that is perfect for our underarm area. The mini applicator works under our chin. The original applicator itself is used to treat the larger areas, such as inner thighs, abdomen, and sides. There is even a plus size applicator to handle belly pouches in the lower part of the abdomen. All the problem areas are taken care of by each of the specialized applicators. Now, with the introduction of DualSculpting, we can use two machines simultaneously. The dual part of DualSculpting means you can have two different areas treated at the same time. With the current technique, we are only able to treat one area at a time. Although we can do several areas in one day, with CoolSculpting, we can only do one area at a time. DualSculpting means we still use the same amazing machine, but we use two of them. This gives us the ability to give you twice the CoolSculpting in half the time. Let’s say you wanted to do both your love handles, previously, it would require at least a double session. One for each side, or more depending on the size of the area. Now, with the new technique, we can do both sides at the same time. Cutting your time in half. 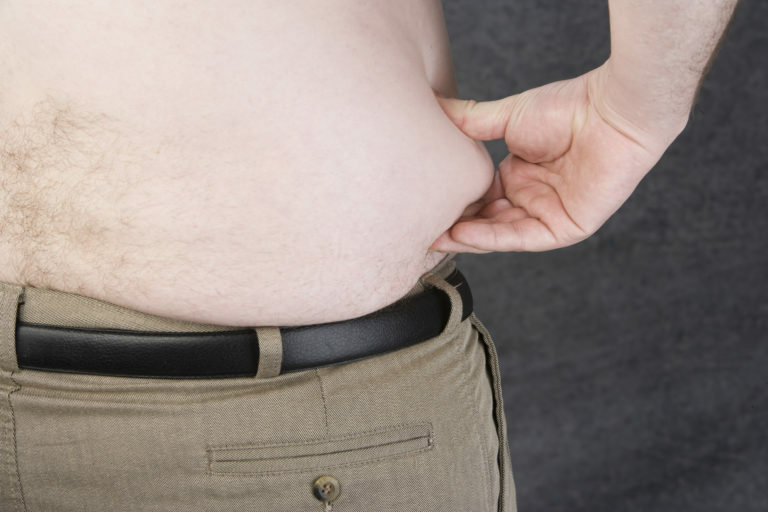 Let us show you the magic of doubling down on your fat. Now with the ability to use two CoolSculpting machines at one time, we can erase those love handles and eliminate that backfat. And, in half the time. We are so excited to share this with you and to see your results. Remember, there is no downtime with CoolSculpting, you will be able to return to your normal activities straight away. The same holds true when you opt for DualSculpting. Get twice the area covered, in half the time. As we say in our mission statement “We offer a full line of services to keep up with the ever changing you”. As leaders in the industry, we also keep up with ever-changing technology and the latest in techniques. We want you to be satisfied and happy with all your results from Alazzo Med Spa. Our representatives are always available for a consultation and to answer any questions you may have. Please contact us today to schedule your consultation.